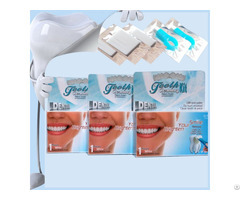 SHARE Teeth Whitening Kit has developed the most effective non-peroxide teeth whitening system in the world. By using the latest nanotechnology, SHARE Teeth Whitening Kit is to achieve a high effective cleaning without any chemicals. When it gets wet, each nano particle in the interior nano capillary tube, is much smaller than ten thousandth of a hair strand, has super absorption capacity and works fast to absorb the stains from your tooth surface. Business Description: We are the professional manufacturer of High Quality Compressed Melamine Sponge from 2010 in China. Our innovative compressed melamine sponge is great for cleaning multi-purpose, kitchen, bathroom, floor, wall, car, leather, even Apple Dewaxing and Teeth Cleaning. We always focus on the product innovation, application and professional service. 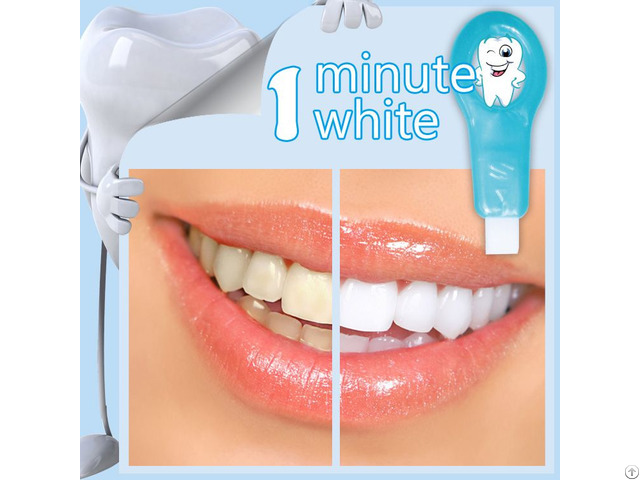 DIY Teeth Whitening Kit, Keep a snow-white and bright tooth, fresh your smile! This unique product can bring you large markets and big profits! Hot selling markets: USA, Canada, Australia,Germany, UK, France, Norway, Denmark, Brazil, Japan, Korea, Iran, etc. For more details about price and markets, please contact us by email: sharenano@spongeproduct.com Or call us directly at +86 15659271053.